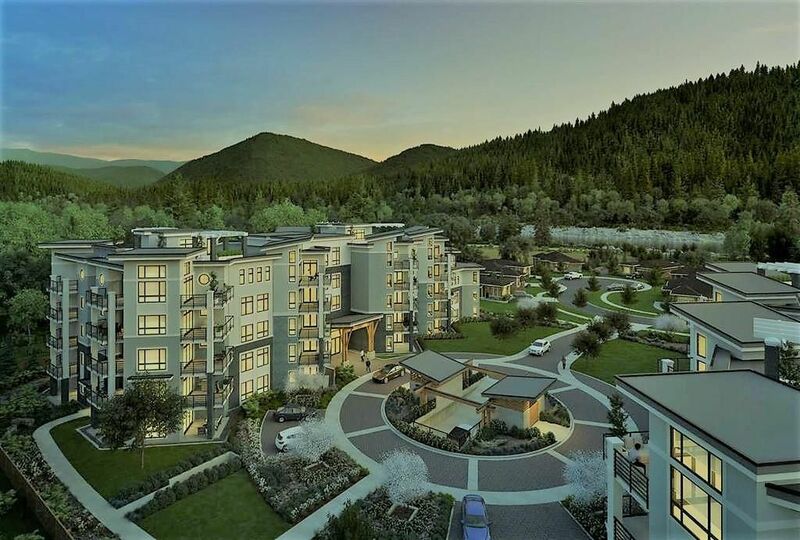 Search for Condos for Sale MLS Listings near the University of Fraser Valley (UFV) Chilliwack. Open House on Saturday, April 27, 2019 12:30PM - 2:30PM Please stop by to view this lovely 2 bedroom and a den deluxe condo. Many beautiful features and quality through out. Only minutes to shopping and Garrison Village.